Halloween is just around the corner. Believe it or not. I know it’s still SO HOT outside, but I like to get a head start on my Halloween craft making so it doesn’t run up too closely to Thanksgiving and Christmas. 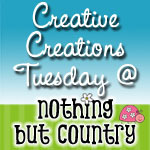 My favorite time of the year is here for getting creative!! 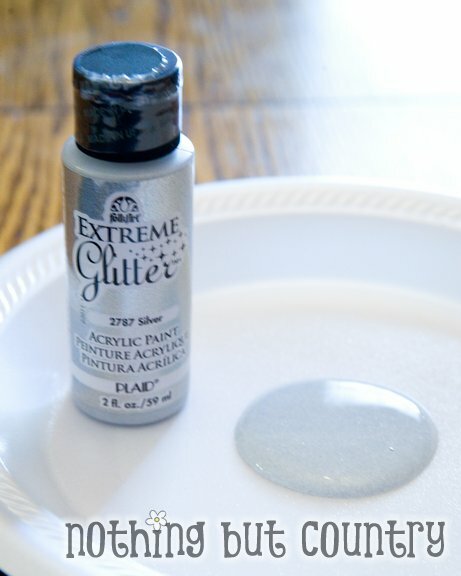 JoAnn’s now carries this amazing glitter paint we spotted. Had to get some to try out! It’s called FolkArt Extreme Glitter by Plaid. They come in many amazing colors. I have been waiting for glitter paint! I knew I wanted to make another shirt with my daughter- and picked up the color Silver. 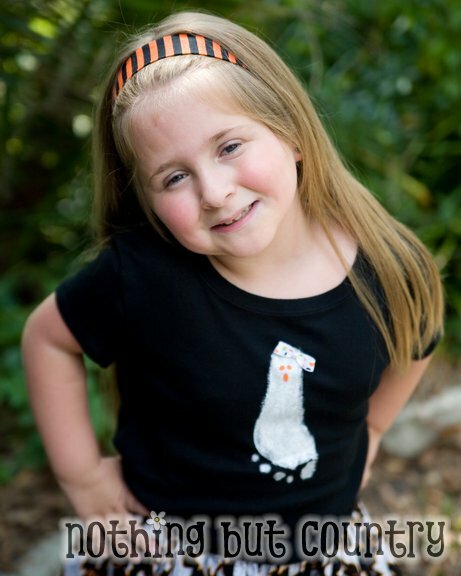 I also used their FolkArt paints in White & Orange for this shirt. I purchased a black fitted girls shirt from Target.I love their fitted shirts. However a regular T-Shirt would work just as great. 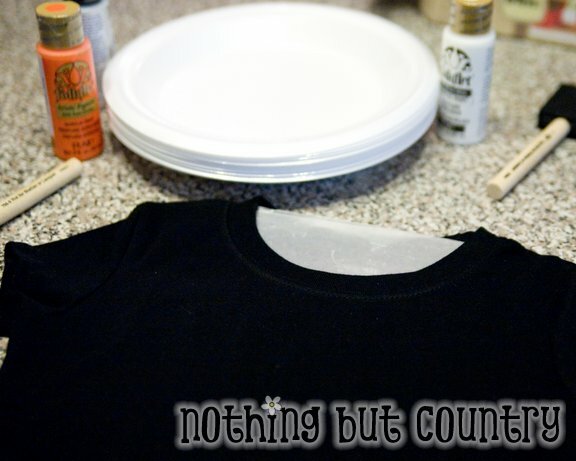 I put a piece of wax paper inside of the shirt in case any paint may bleed through. Using a sponge brush I painted my daughters (clean) foot with white FolkArt paint. I made sure I coated it very heavily. 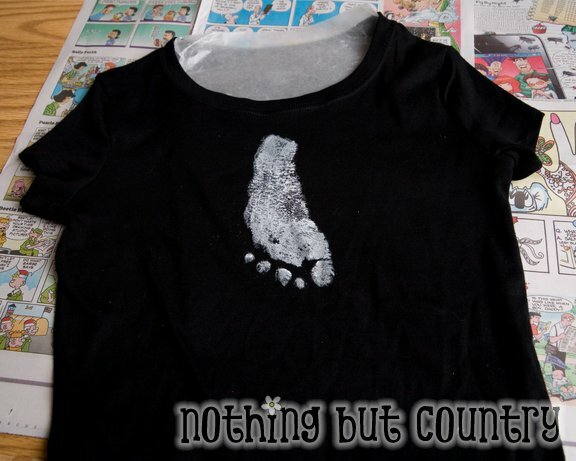 I placed the shirt on the ground and after I painted her foot (she was in a sitting position) had her carefully place her foot on the shirt (turning the shirt upside down to her) So the toes face downward and helped her press the foot in heavily. We used newspaper as well to protect the floor. Carefully lifted her foot up and now we had her foot print. She totally LOVED having her foot painted. Using baby wipes- to remove/clean her foot worked great. Easy clean up! I then used one of my Donna Dewberry brushes by Plaid that I call the scruffy brush. 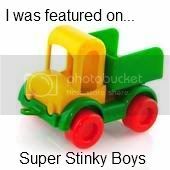 (Maybe that is the official name too?) But any paint brush would work really. 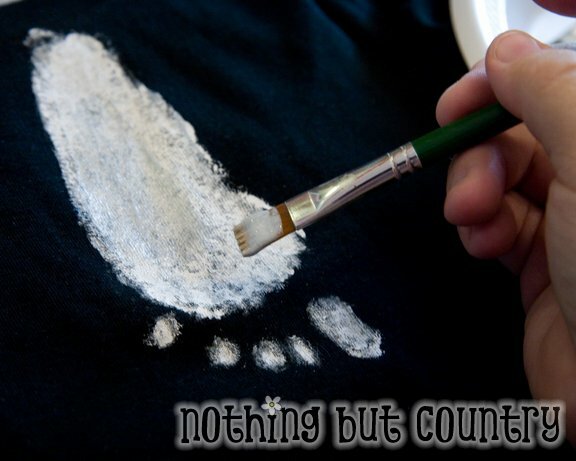 I used more of the white to help fill in areas on the foot print that I wanted more white paint to cover on the “ghost”. Now for the GLITTER. My daughter and I LOVEEE anything glittery so this was the exciting step. 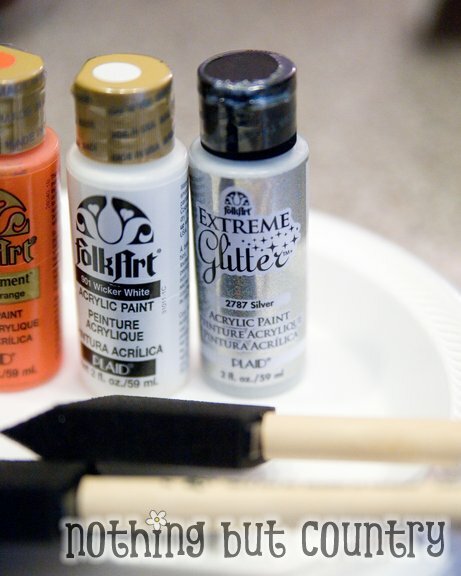 Using another paint brush we painted on the FolkArt Extreme Glitter silver paint all over the ghost. It goes on dull when it is wet, but soon as it dries it is SUPER sparkly and ever so pretty. We wanted our ghost to SHINE like the top of the Chrysler Building (gotta love Annie). We put on 2-3 more coats. Using our blow dryer again– dried our shirt. 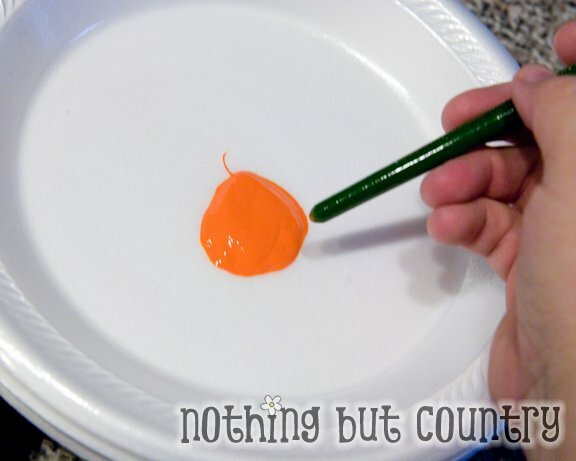 We put Orange FolkArt paint on our plate and using the back of our brush, we dipped the end in the orange paint. My daughter wanted to make sure her ghost was a “GIRL” ghost, I took some ribbon and made a loop and using my white thread to wrap it in the middle formed a bow. 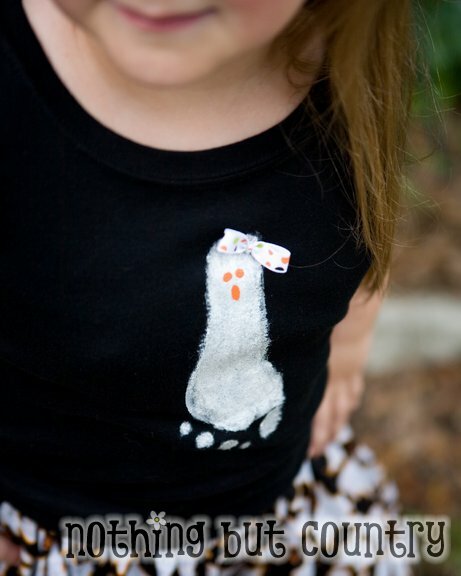 She is SO SO SO proud to wear her ghost shirt. She wore it already today to back to school open house. Never to early in MY book to start celebrating Halloween! 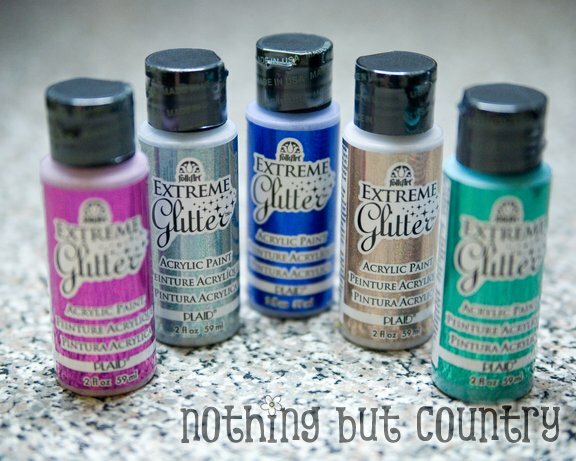 Plaid is offering ONE of our readers 5 of their new FolkArt Extreme Glitter paints!!! Isn’t that awesome?? I am so excited!! There are SOOOOO many fun projects you can make with these new paints!!! I have a huge list of ideas especially for Christmas coming up with these glitter paints!! So how can one of our readers win this fun prize pack? 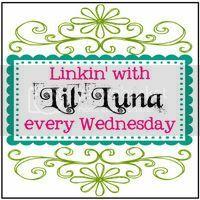 –Giveaway ends August 19th, 2011 at 9:00pm EST. –Winner must contact us with in 5 days of announcement (August 25th) to claim their prize. 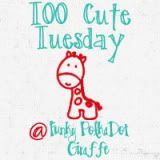 –Winner will receive 5 FolkArt Extreme Glitter paint colors- Aqua, Confetti, Royal Blue, Champagne & Fuchsia pictured above this post. 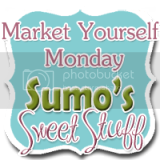 6 ways to enter and a chance to win this giveaway. Disclosure: I am not being compensated for this post. All opinions are 100% mine. 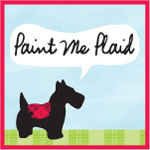 The 5 paint pack was kindly provided by Plaid for one random winner chosen in our giveaway. 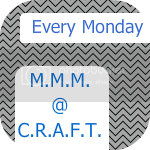 All materials used in this craft I shared were my own. 74 Comments - Leave a comment! 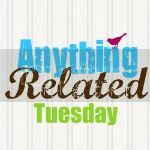 I would make a glittery turkey shirt for Thanksgiving! 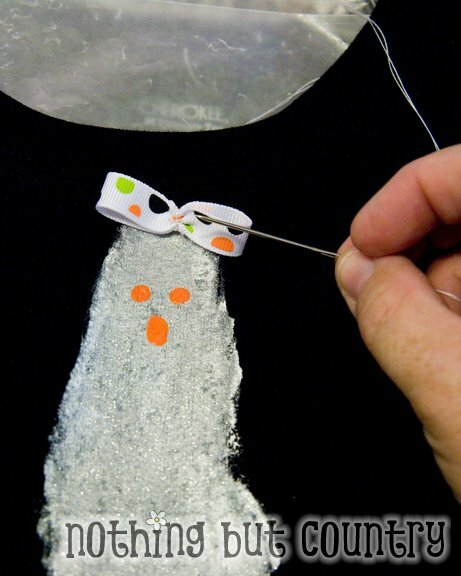 Love the ghost shirt. 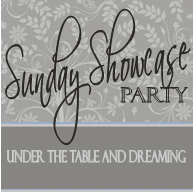 If I were to win the giveaway my friend and I would make our own shirts to wear to the new Twilight movie: Breaking Dawn. I follow you on Goggle friend connect. 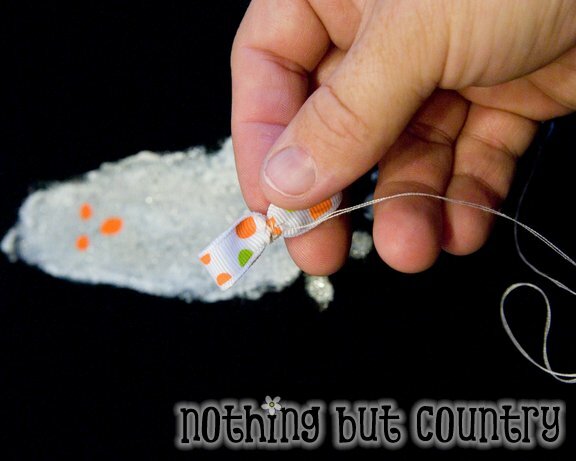 Great giveaway….If I won, we would have to make one of those sweet little ghost toes t-shirts! 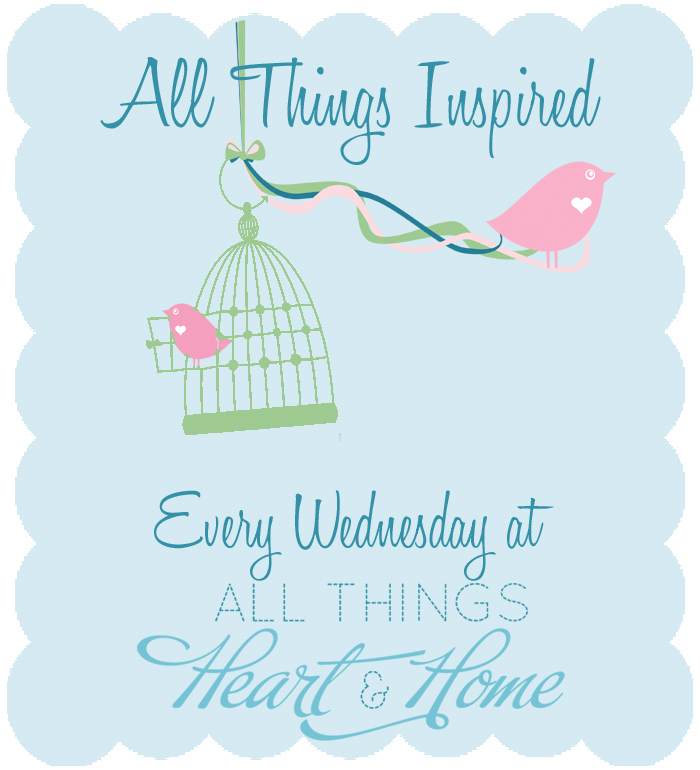 And about one thousand other ideas I have running around my head….yay! for glitter paint! Thanks so much for the chance! I like Plaid on Facebook! 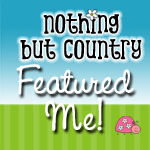 I like nothing but country on facebook! I am a google friend Thanks again for a great giveaway! I would make some pretty sparkle shirts for cheerleading. I would use them to paint christmas ornaments as gifts for family members. I would love to try these on a small chalkboard. I think it would be cool against the black. 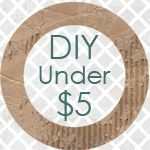 This is soo cute, my girls would love this craft.. Found your blog from another website for the iDad chocolate bar wrap.. was looking for stuff for my husband’s birthday, but will keep this for Father’s Day next year! Halloween is my grandson’s favorite holiday and he has a new baby sister that this would be cute on. 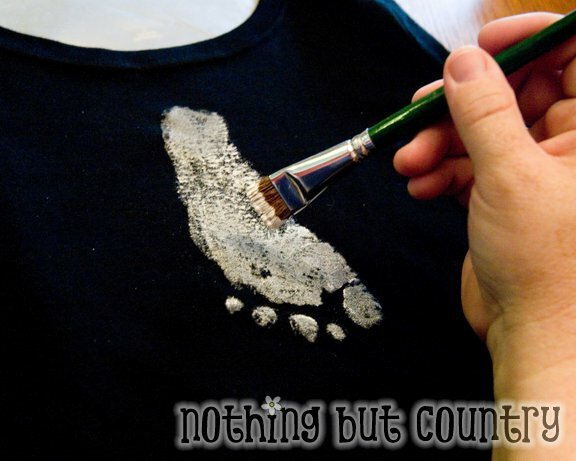 i would make these shirts with my kids and also the kids i watch! 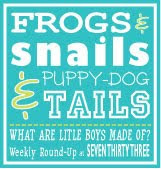 TONS of possible crafts! This Halloween outfit is adorable. We make our costumes every year. They include a t-shirt with some sort of reference to the costume. I would use the paint for this year’s project. 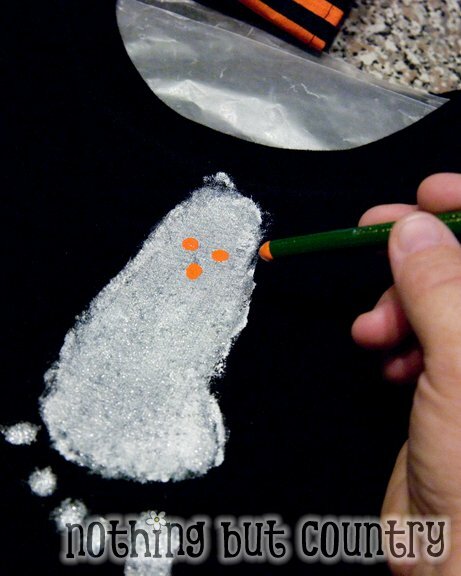 Both my daughters birthday’s are in October in fact my oldest is actually on Halloween and I love the ghost t-shirt idea!! You are so creative. I would definitely make those for my girls. Who knows what else I’ll make. 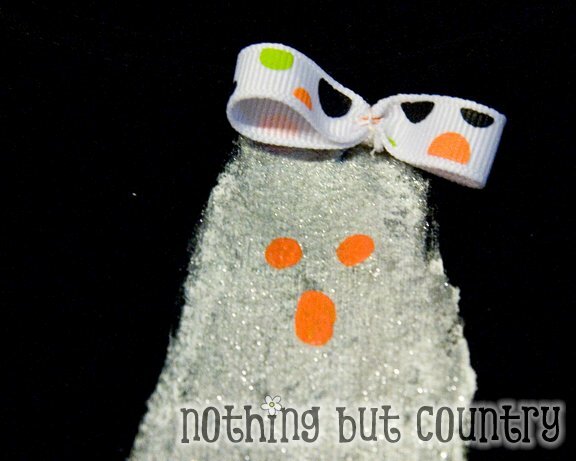 want to make this CUTE Halloween ghost project and mail it too my niece. So CUTE!! !